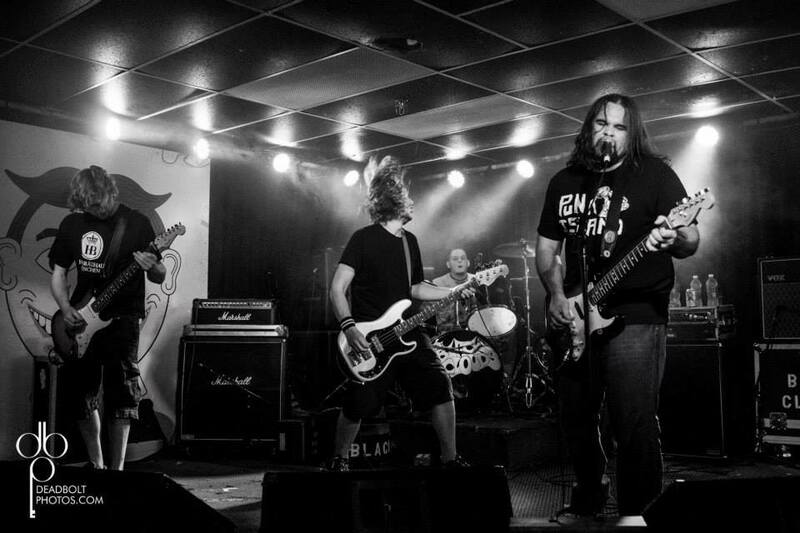 New Jersey grunge rockers The Black Clouds are currently on tour through July as they tackle scattered performances across the southern/eastern United States alongside Noiseheads, The Salt and The Sea, and Bodyface on various dates. Their last currently announced date, on July 12 in Brooklyn, will have the band opening for Obits and Mudhoney. All remaining dates can be found below. Back in 2013, we reviewed the band’s rockin’ Better Days album and made comparisons to any and all grunge forefathers of the ’90s. In an unsurprising but totally awesome move, the band is currently working on a new album with Jack Endino (Nirvana, Soundgarden) at Foo Fighters’ Studio 606 in Los Angeles. Endino also played lead guitar on “Vice,” which is featured on a current 3-track promo they’re giving out as a taste of their upcoming album. You can stream the lead single from the forthcoming After All below, and check the band out if they’re playing at a venue near you.